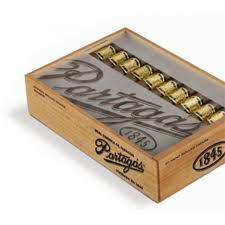 Partagas 1845 - The Rebirth of Partagas. While not something you would expect to hear from a company with over 165 years of experience, Partags has taken a tried and true smoothness and complexity and mixed 5 different tobaccos ranging from Viso to Seco to Ligero all to provide an exceptionally dynamic flavor profile. Not necessarilly moving towards the boutique cigars but more taking a few notes from their success, Partagas has taken the trip down their own road - the Rebirth of Partagas. This is one great looking cigar - not only aesthetically pleasing but it just feels right in your hand. A little firm but evenly packed, the Partagas 1845 reinforces their stance by including a large amount of tobacco in each cigar, the dynamics of different colored tobacco at the foot catch me every time. The head clipped like a charm , the foot lit up with just a little affection from the flame and the band removed like a charm. Can't ask for much more can you?! Reading about the different tobaccos included in this cigar, a dynamic and complex experience is not only anticipated but expected and the Partagas 1845 does not leave anything to the imagination. Healthy, rich and full flavors of cured tobacco, sweet coffee and cedar with this black pepper spice change with intensity from the first puff to the last. The midway point gives a small reprieve of sweet wood before diving back into the coffee and cedar combination from before, but this time with an added bitter-sweet leather flavor that really balanced and rounded out the flavors. Some people will still look at the Dominican Partagas line with a bit of a weary stance - these are not the Cuban counterparts and do not have any affiliation - tobacco or otherwise - with the Cuban company. Even with the stigma surrounding them, Partagas has produced some of the most sought after and unique mass production cigars out there. 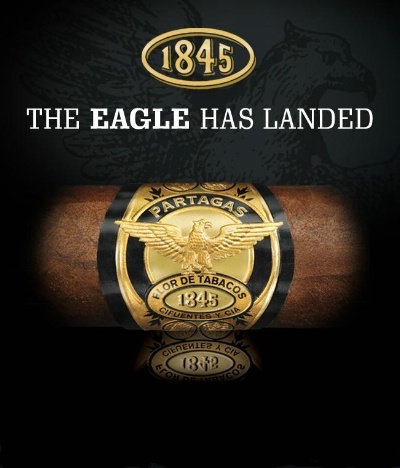 With the 1845 - including the large variety of tobacco, excellent blending skills and a 'new' twist on an old classic - perhaps it is "The Rebirth of Partagas". 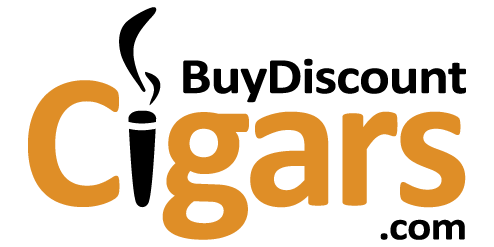 Not to leave out - an amazing price that BuyDiscountCigars.com offers, the only question is how many boxes you should order!